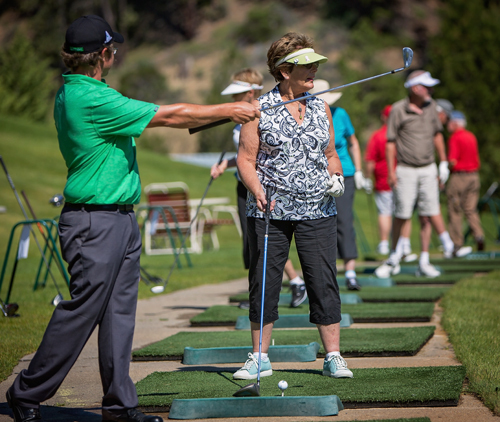 Plumas Pines has been hosting multiple golf academies and golf schools for over 20 years. With as many golf schools and clinics as Plumas Pines has done over the years, that’s over 1,750 swings seen by each of those instructors. These golf academies are packed with knowledge, experience and most importantly FUN! Learn all aspects of the physical side of golf, including putting, chipping, full swing, sand shots, and trouble shots, and enjoy additional instruction in course management, rules, and psychological management. 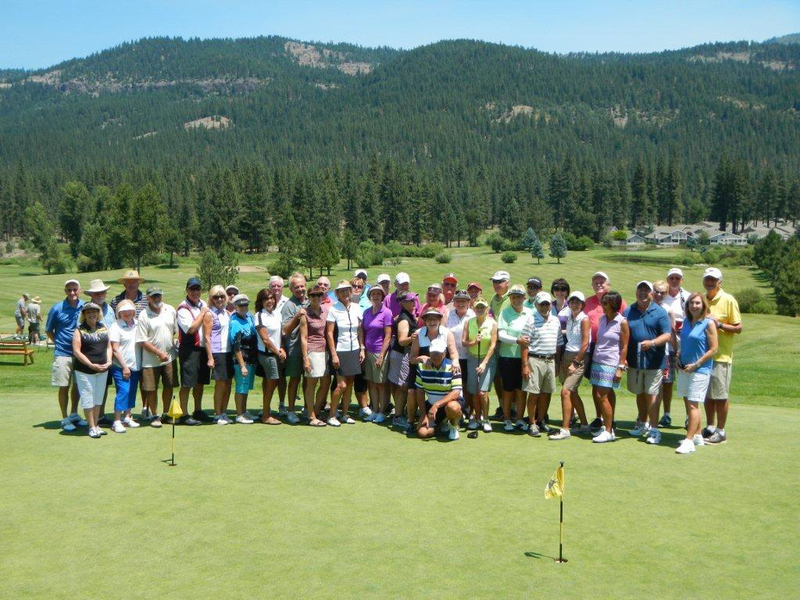 Offered throughout the summer golf clinics and golf schools are great ways to enjoy game improving instruction from the staff at Plumas Pines in a fun filled group atmosphere. A more intimate golf school providing more one on one time with your teaching professional, including a significant amount of on-course instruction and the flexibility to choose your own dates. You may choose any Sunday through Wednesday during the season. (Excludes holidays or dates that a golf school already scheduled). Space is limited to first 8 applicants. 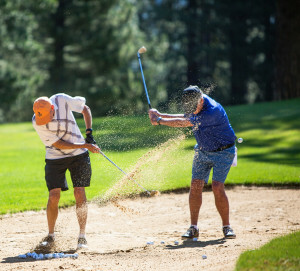 Enjoy and all inclusive golf experience at Plumas Pines with our our 5 day Golf School. Five nights of villa accommodations Sunday evening through Friday morning. Three provided meals a day — Sunday dinner through Friday breakfast. Twelve clock hours of golf instruction. Three rounds of golf, cart included. Each academy is limited to the first 42 applicants. There will be one free afternoon to enjoy other activities or additional golf. Double occupancy at $1085 per person. Shared room and shared bed only. The lodging company determines the bed size. Single occupancy at $1180 per person. Your own room. The lodging company determines the bed size. 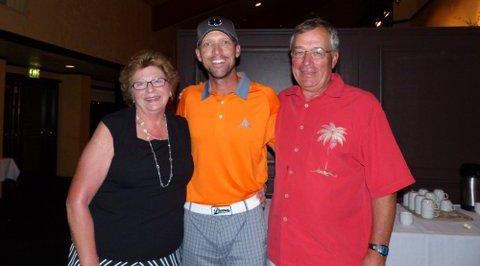 My wife and I have attended Plumas Pines' 5 day Golf Academies every year for the last 12 years. It is always a great time with a wonderful group of people of all skill levels from all over the U.S., gathered together in relaxing, gorgeous surroundings. The lodging is always comfortable and the food is fantastic. Pros Brandon Bowling, Jim (Tug) Shipp and their entire teaching staff deliver first class instruction every morning with unlimited golf in the afternoon to practice what we've learned. Somehow they always manage to find new ways to teach the fundamentals of golf so that the instruction is never boring and is always revelatory. They make it great fun to learn. The Academy involves both Plumas Pines and Graeagle Meadows golf venues so there is always plenty of variety. Somehow they remember us and all our golf idiosyncrasies from year to year and while they work with us to improve our game they want most of all for us to have fun in the process. They truly value enjoyment of the game way above perfection. And that's my kind of golf! Our ``DAMO`` Arnold group of 44 highly motivated ``hackers`` have been coming to Plumas Pines Golf Academy for 10+ years! 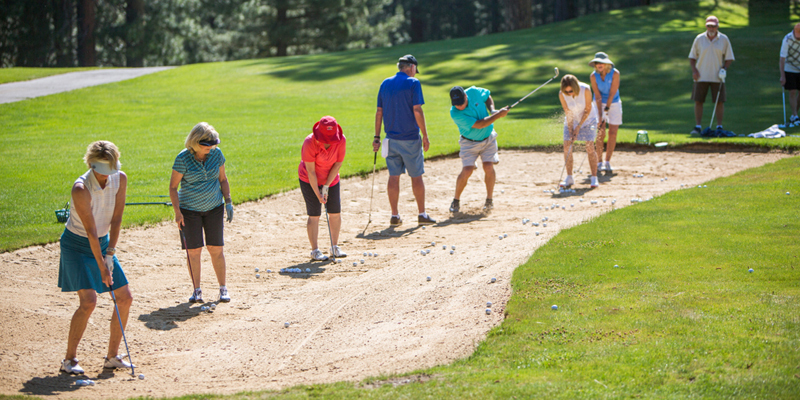 Brandon Bowling, head professional and his dedicated staff have held June weekly golf instruction for golfers of all abilities at Plumas Pines Resort. Golf Instruction, Lodging, Meals, and Golfing for one value priced week has been the stalwart attraction for our group to be ``repeaters`` year after year! ...``The best golf one on one, video, personal instruction...ever``!